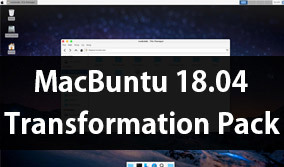 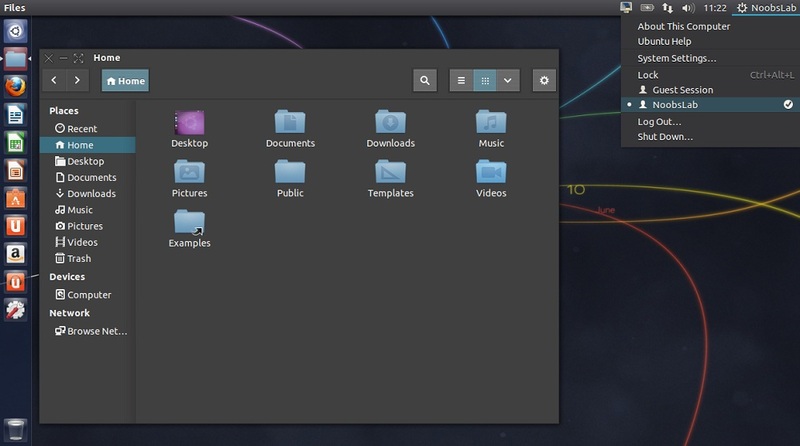 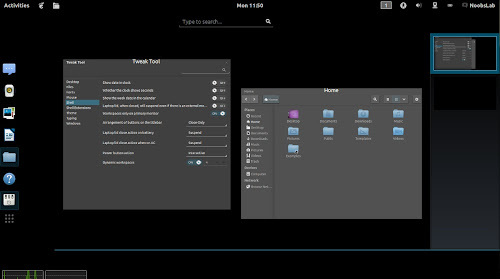 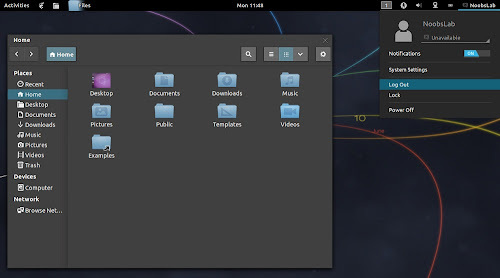 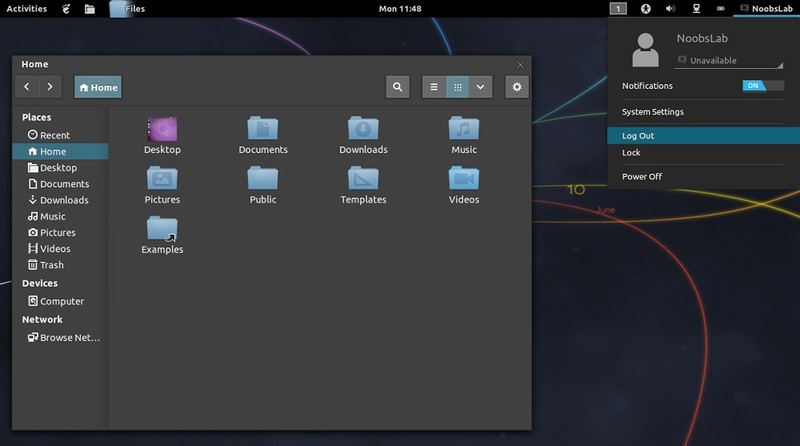 Plane-Gtk3 offers theme for GTK 3/2 and Gnome Shell 3.6 version, This theme has two dark and white GTK versions. 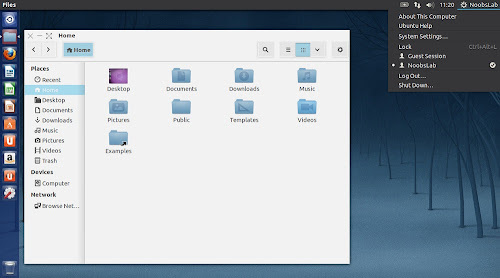 This theme is well designed, clean, elegant made by wfpaisa. Developer mentioned it is based on Android Stencil and Ambiance theme redesigned to make elegant theme, Also mentioned this theme is for those users who like to use minimal graphical user interface.